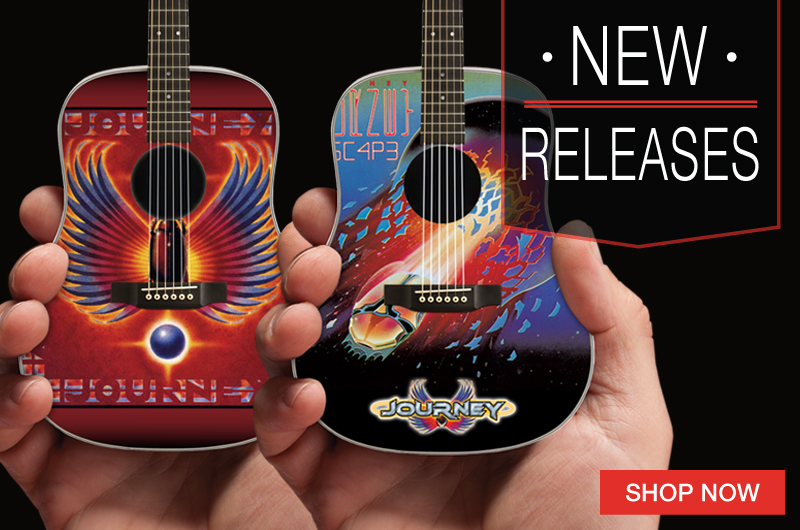 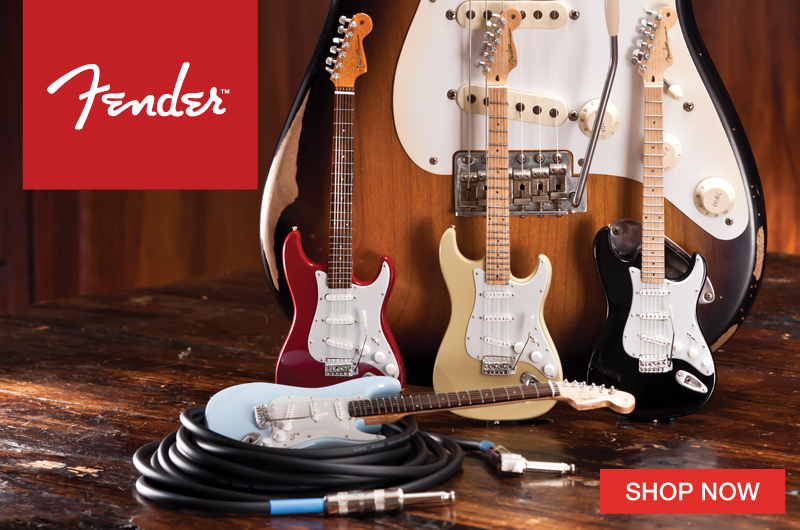 We worked closely with the guitar designer Stephen McSwain to make these miniature guitars as special as the originals. 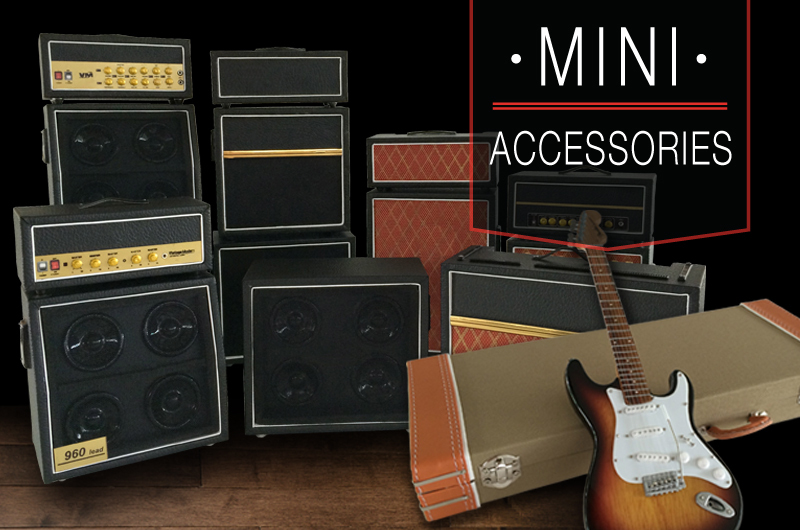 After the drying process, these mini replica collectibles will go to our parts production department where we will add the design features and other hardware. 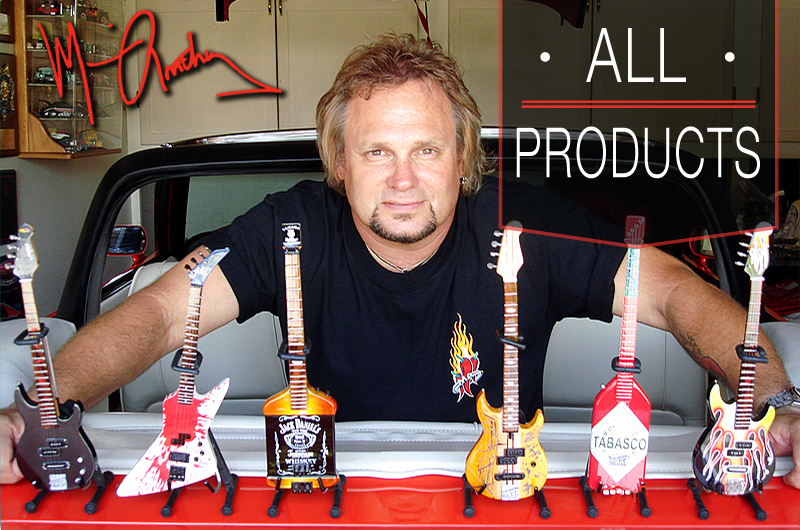 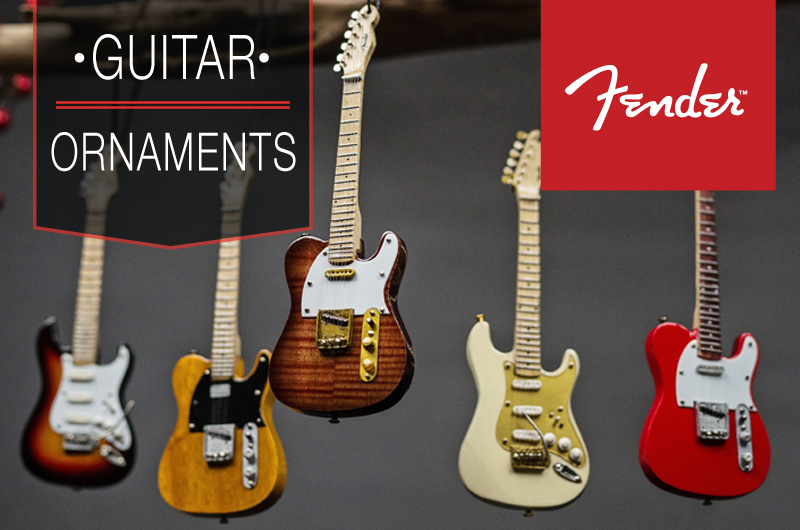 Truly a unique process to see these miniature guitars come together. 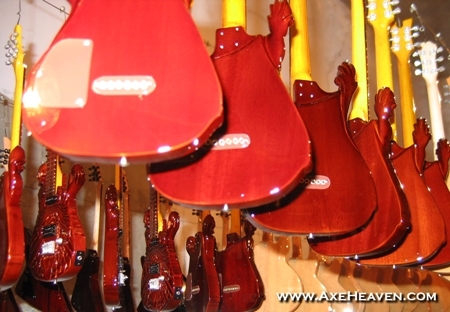 McSwain miniature guitars in AXE HEAVEN® drying facility. 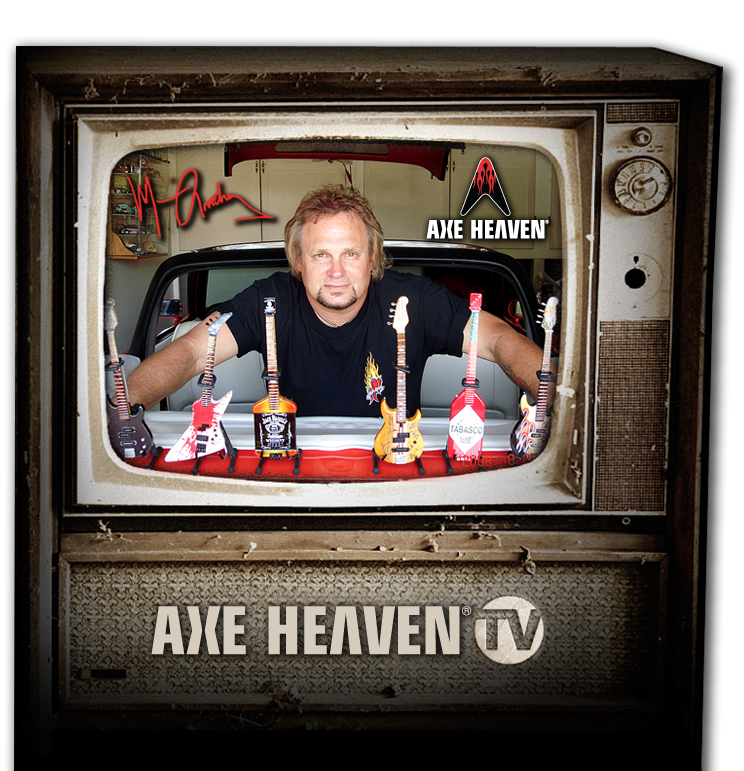 Stephen McSwain proudly shows off his new miniature axes by AXE HEAVEN®. 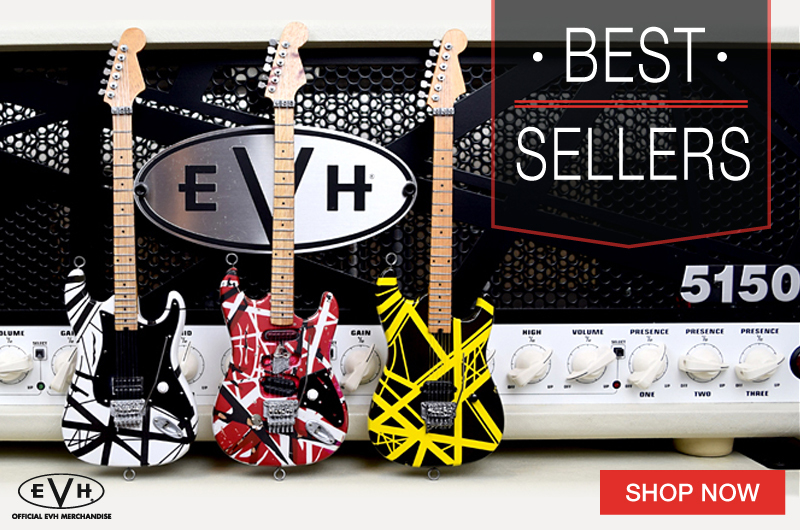 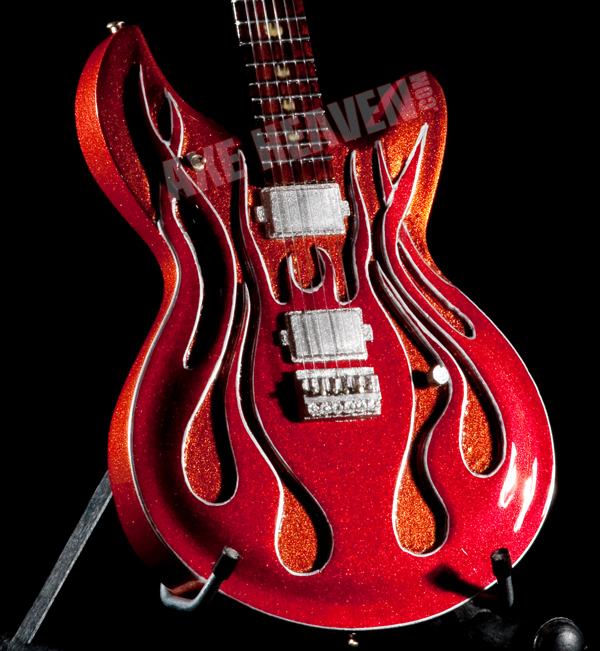 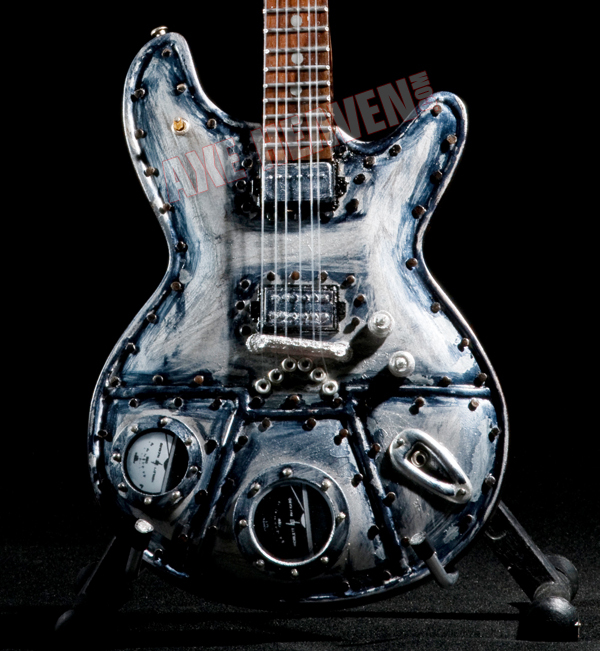 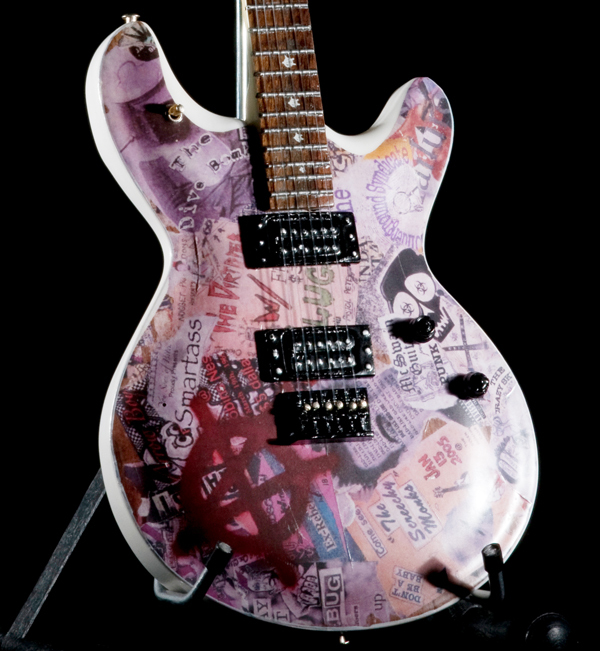 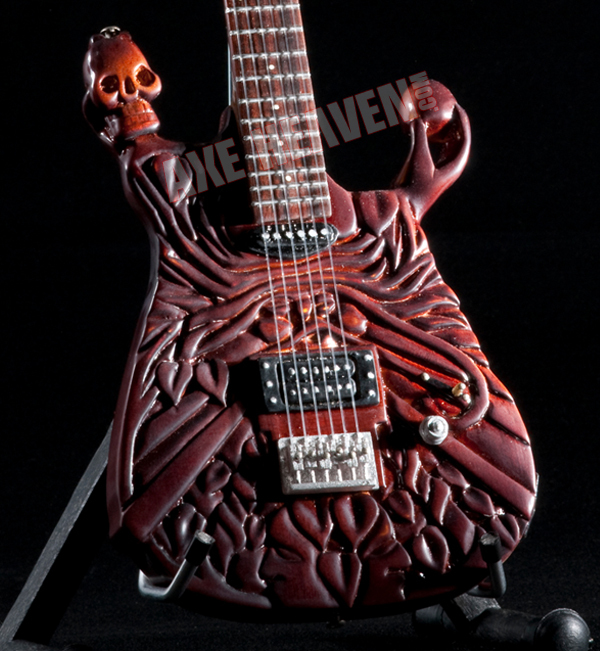 Click to view and purchase all of Stephen McSwain’s collectible guitar replicas.